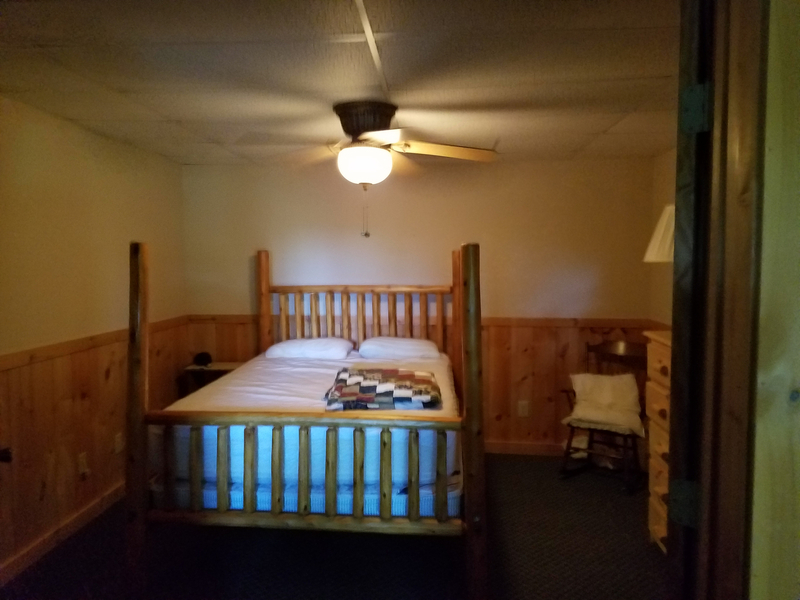 Welcome to Heaven on Earth! 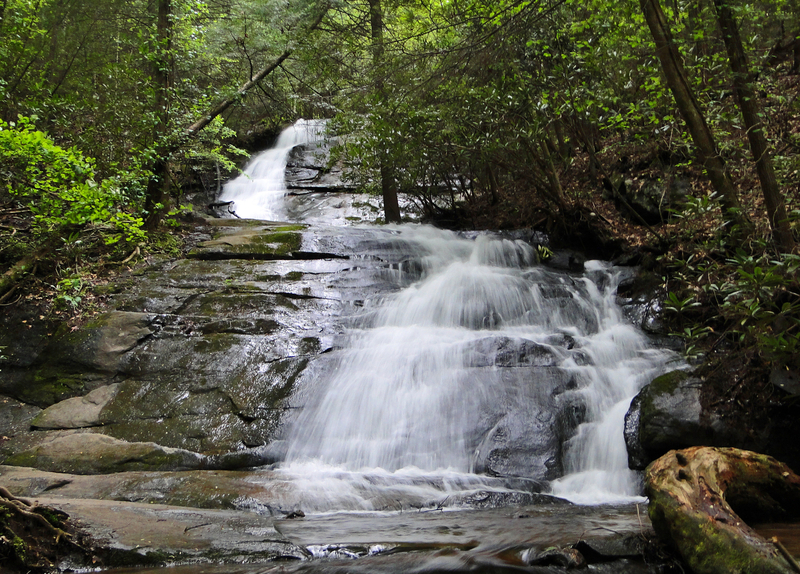 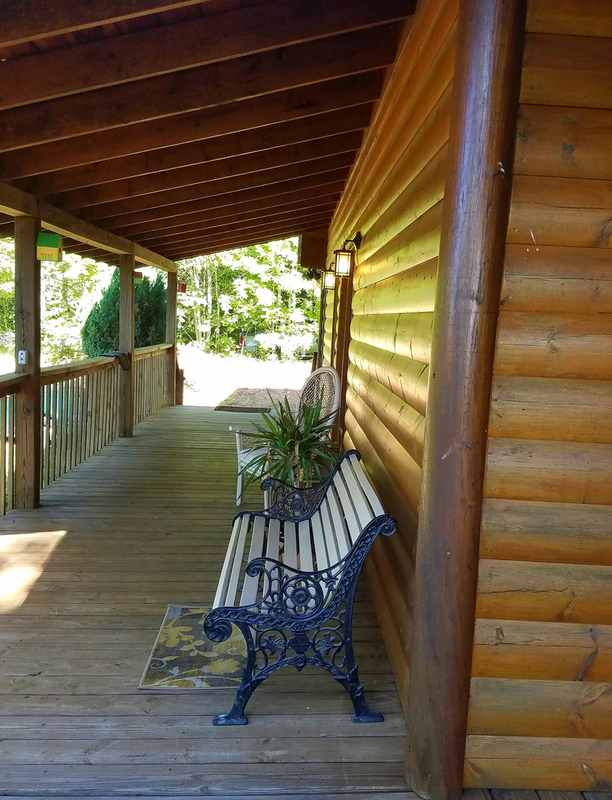 Blue Ridge, GA is famous for its clean fresh air, long-range mountain views, endless trails for hiking and mountain biking, boutique downtown shops and restaurants, world-class fishing, high-adrenaline river rafting (or lazy river tubing if you prefer), savory apple orchards, and so much more! 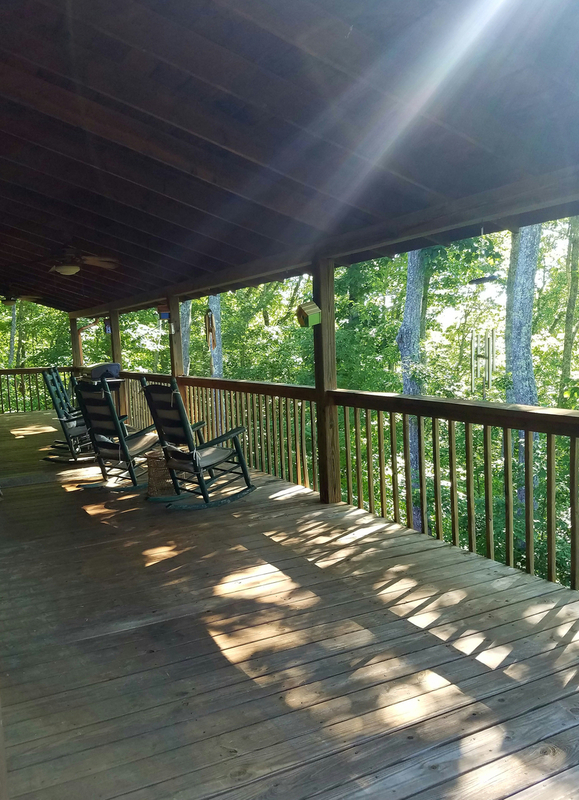 The secret is starting to get out, and more and more people are getting away from the crazy hustle and bustle of city life and getting back to nature. 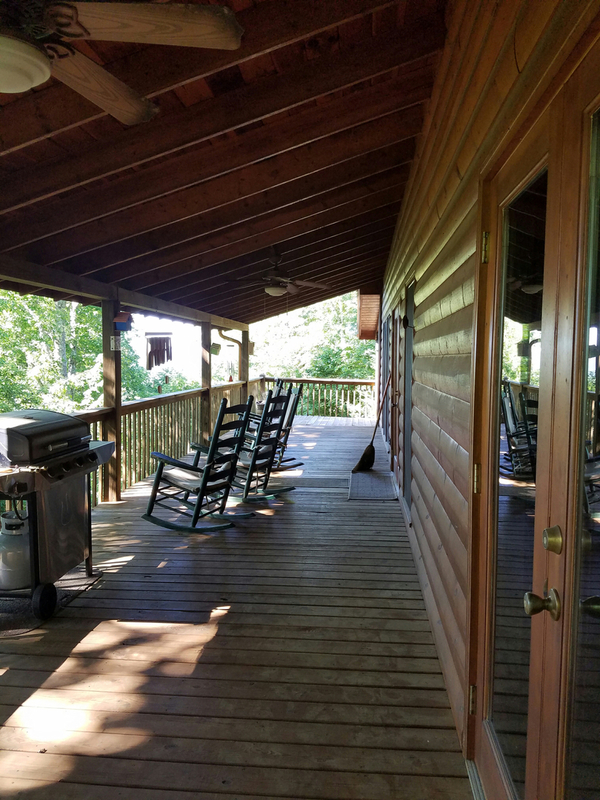 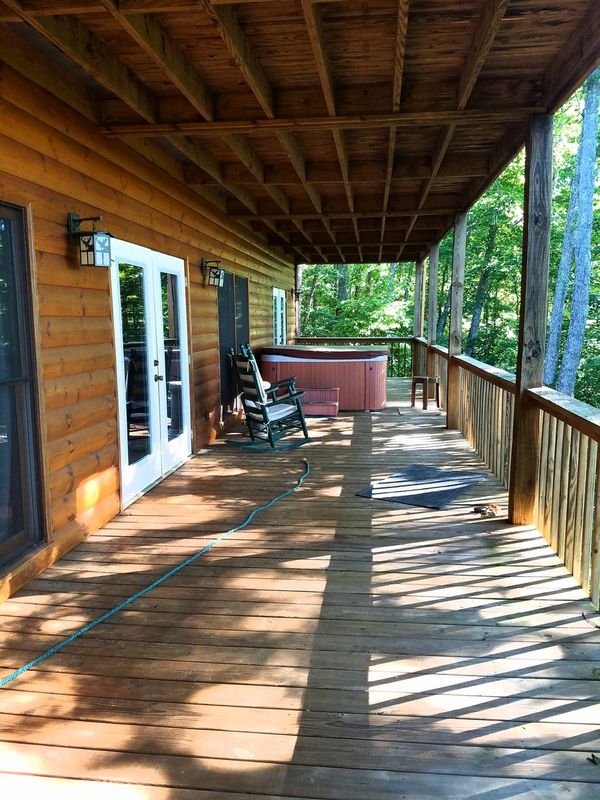 Sit on our massive wrap-around decks and watch the sun slowly crawl across the wide-open sky, and you’ll see why so many are raving about Blue Ridge and it’s rustic charm! 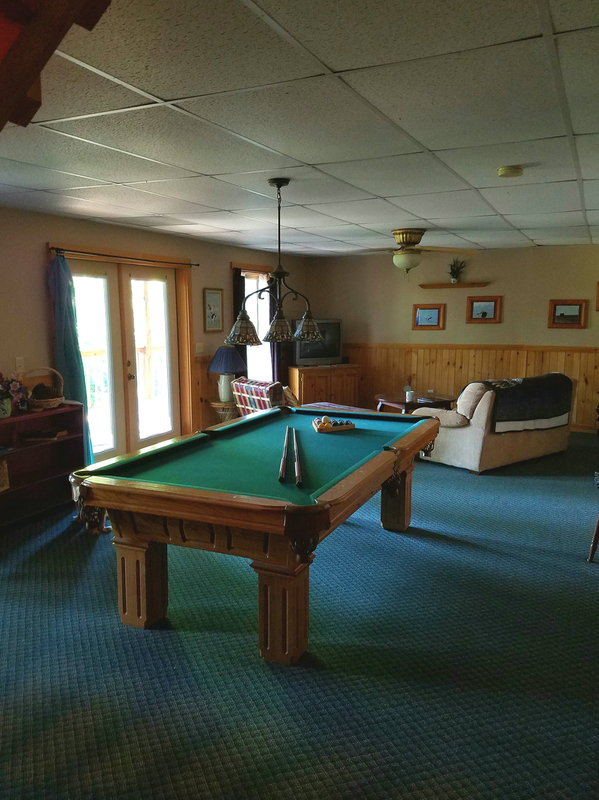 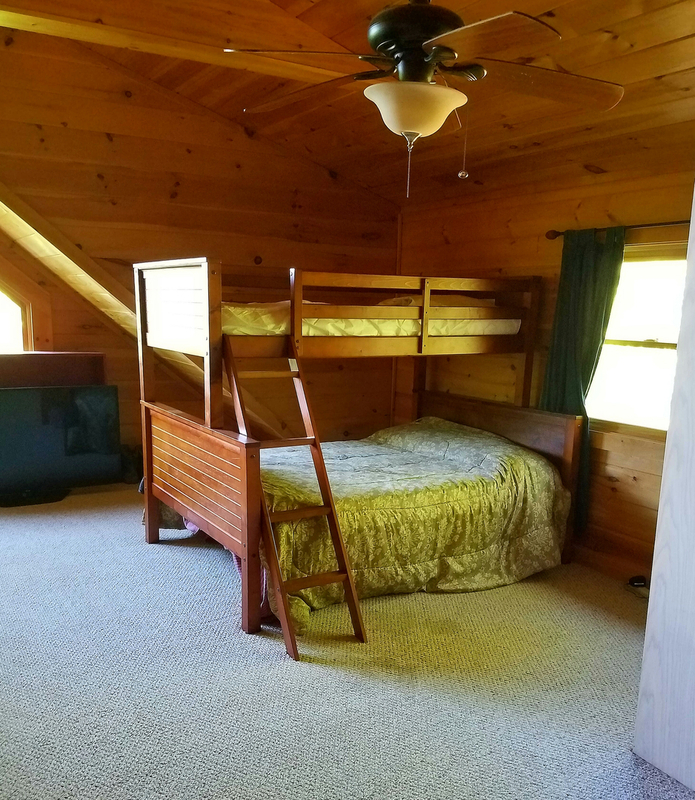 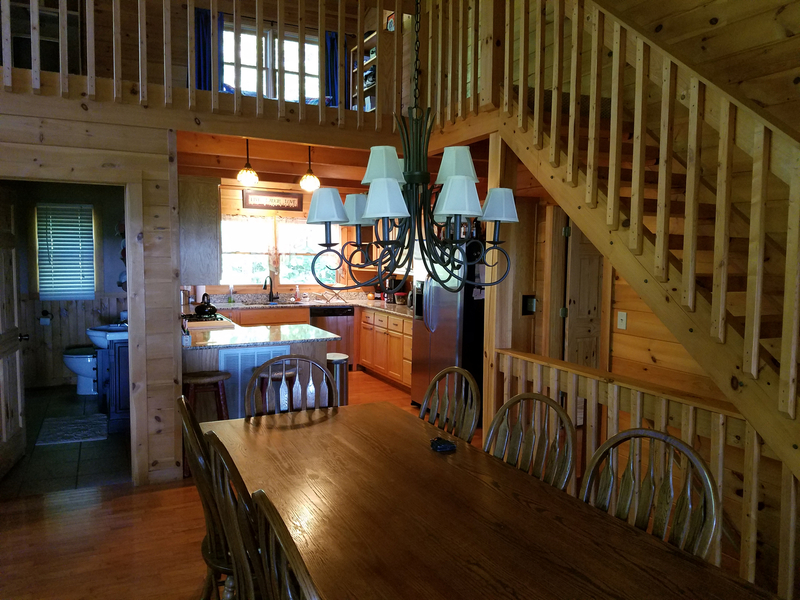 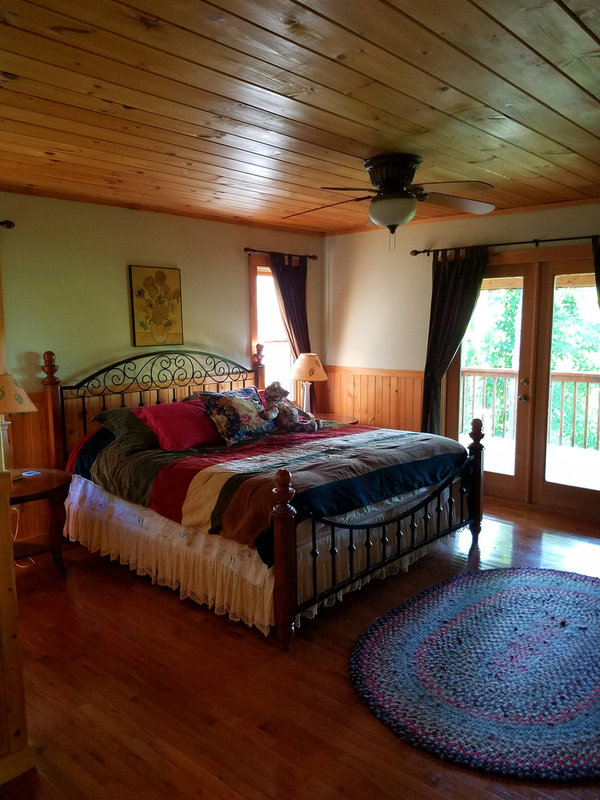 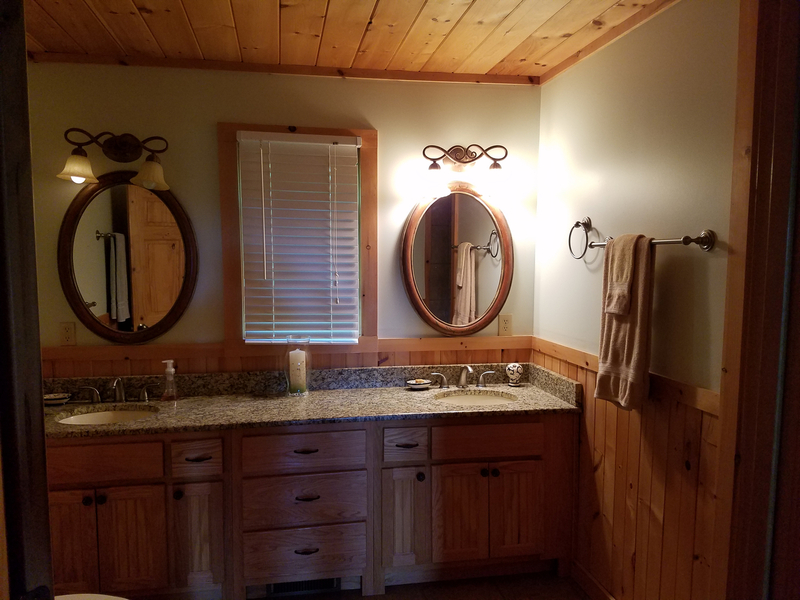 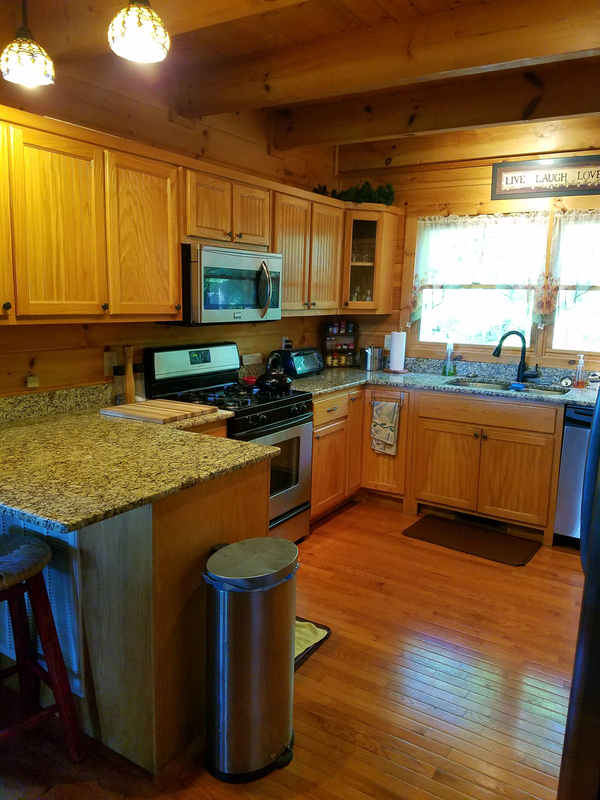 Our cabin is the perfect place to serve as a base for all of your outdoor activities in Blue Ridge, or you may just find you love it so much you want to spend your entire time relaxing and never have to go anywhere at all! 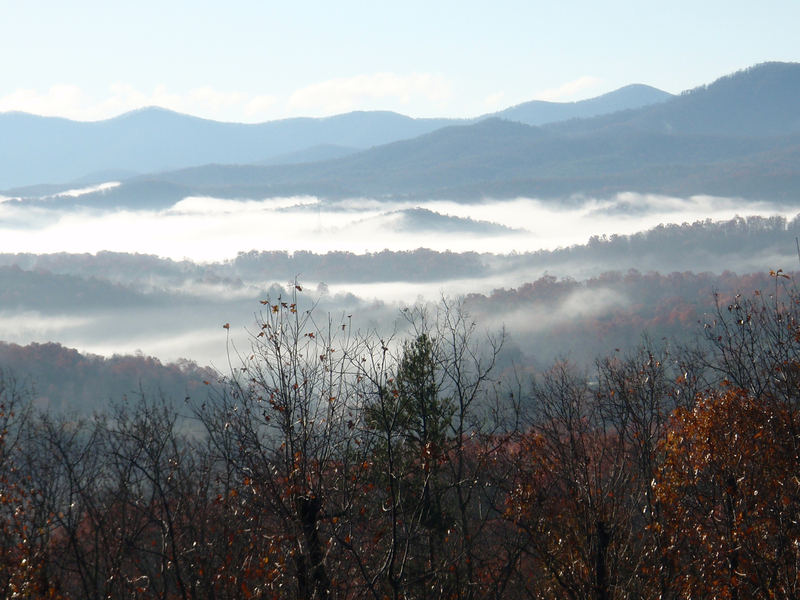 Whatever your heart desires, it’s right here in the mountains. 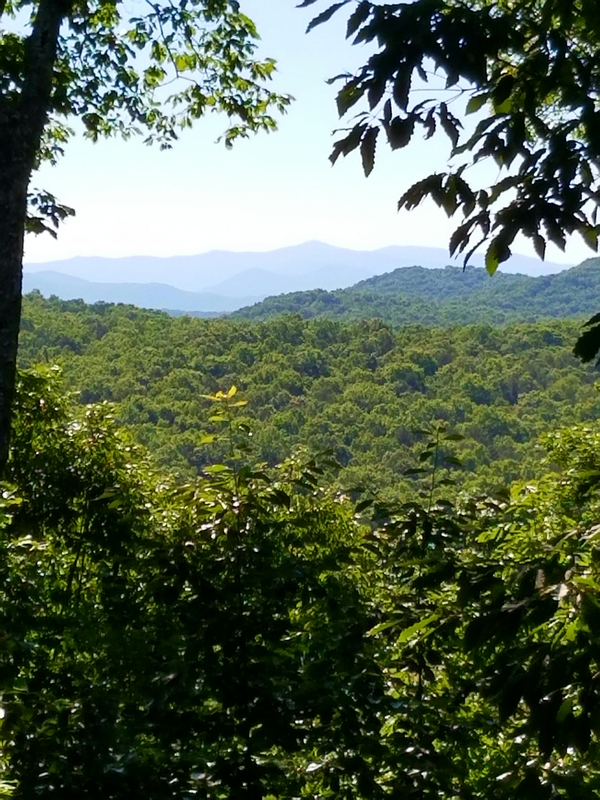 We can’t wait to welcome you, and share with you the beauty and nature that makes this one of the most special places you can ever hope to find. 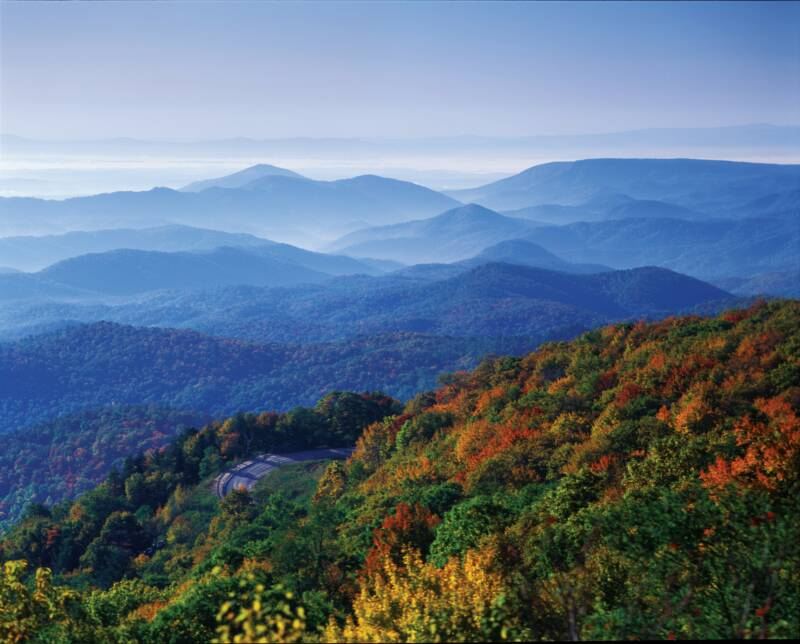 There’s a reason that Blue Ridge consistently appears in lists of America’s small towns, and you’ll fall in love with it just like we have! 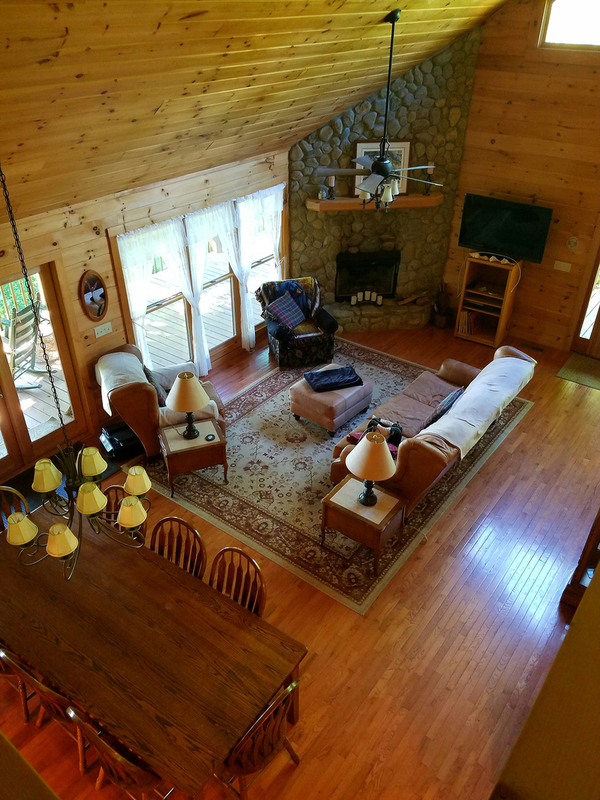 Please contact Ashley at 678-481-5638 directly if you are interested in booking Above It All or click here for more details.